Do you fancy spending six weeks at Contagious gaining some valuable experience in all departments? 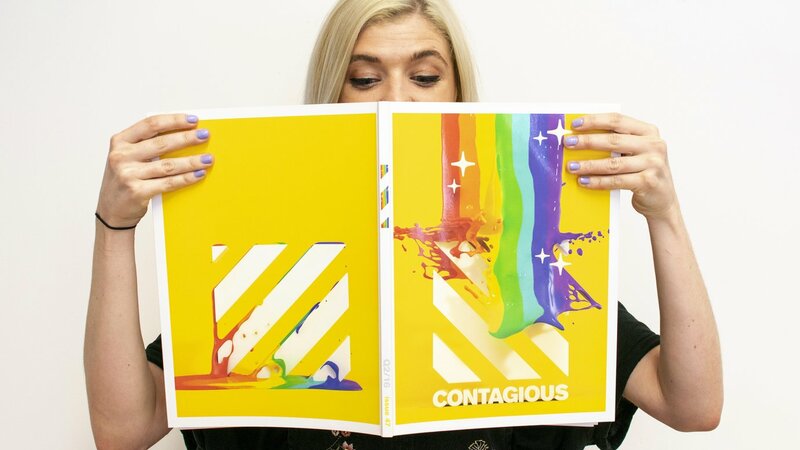 Interns at Contagious get their paws dirty with everything that we do: from researching the most creative and innovative marketing, tech and startup ideas, to helping deliver first-class events for the marketing community and supporting our commercial team. 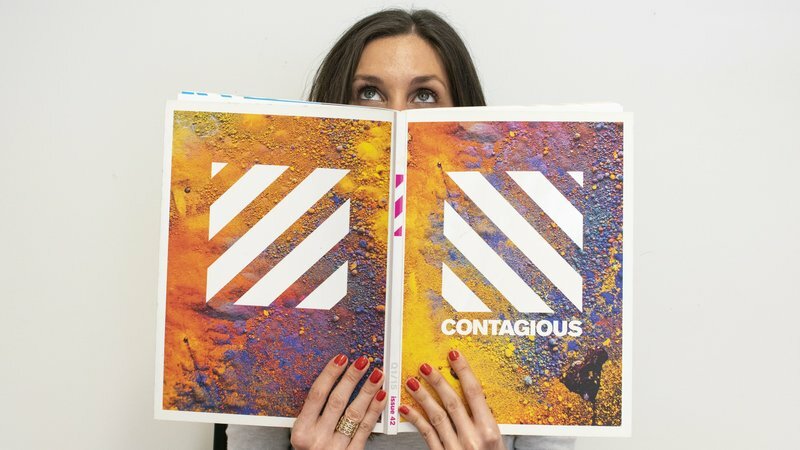 If you’re curious about the business of brands, Contagious is the perfect place to accelerate your learning and gain valuable experience. To thrive at Contagious, you’ll need to be well-organised and have a voracious appetite for getting stuff done. We lookout for great communicators, people who are enthusiastic about advertising and well-read on the latest topics and trends that are shaping marketing. If you’re interested in a paid six-week stint with us, please send your CV along with a covering letter to [email protected].